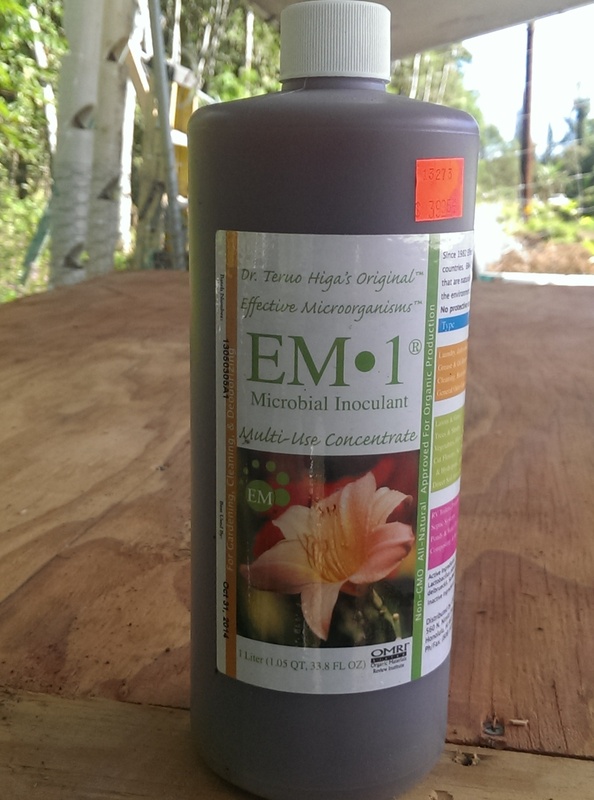 EM 1 is a product on the market that is a special blend of efficient/effective micronutrients. It was created by Professor Dr. Teruo Higa who also coined the words “effective micro organism” and trademarked “EM”. EM 1 contains many co-existing micro organisms versus the “LAB” we create in Korean Natural Farming which only contain the lactobacillus culture. The major groups of micro organisms in EM 1 is lactobacillus, yeast, and phototrophic bacteria. EM-1 can be used for a multitude of applications including compost piles, odor reduction, water treatments and ponds, foliar sprays, garden bed treatments, and livestock operations. EM-1 can be pricy from the stores or distributers. There is a procedure to “extend” the amount of EM-1 to increase the volume. This procedure is called “Activated EM”. That does not mean the EM is not activated from it’s original bottle, I believe the term “Activated” was eventually preferred over “Extended”. By Activating/Extending the EM-1 you can increase the volume by 20 times which brings the cost down to a fraction of the original price. 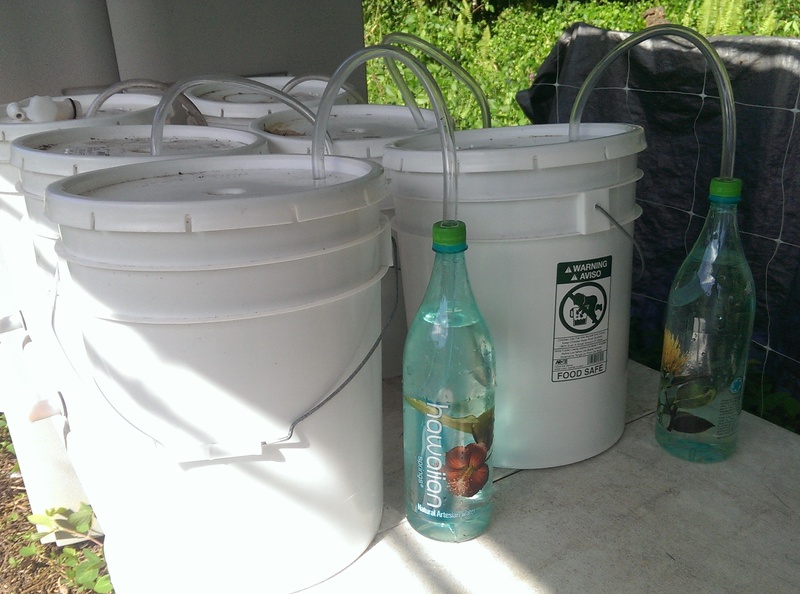 When creating Activated EM-1 you need to allow time for the fermentation and gather supplies for the procedure. -Let sit with cheese cloth fastened on top of bucket (without lid) for the first 24 hours to encourage some aerobic absorption. -store buckets in a dry, shaded space. Warmer temperatures is preferred for the fermentation process. -Activated EM-1 is ready to use after 4 weeks of fermentation. I have discovered that the information originally presented by EM 1 distributors about “Activating” EM has changed. The current information is listing that after adding the Molasses, the activated EM can be used in 4-7 days. Further research has gathered that after adding the molasses and water for the “Activation”, the EM can be used immediately or within 4-7 days for the most active microbes. Additionally, the “Activated EM” should be completely used within one month. -A few ounces can be used in grey water systems, down drains, and in septic tanks for odor control.